Justyna Danczowska was born in Krakow. She started her musical education at the age of six. In 2004, after four years of study with Krystian Zimerman she obtained a degree at the Music Academy in Basle. In 2007 she graduated with distinction from the Music Academy in Zurich, where she studied for two years in the class of Konsantin Scherbakov. She actively participated many times in master classes conducted by Halina Czerny-Stefańska. In 1997 she won the Ludwig Stefański Piano Music Competition in Płock where she received also two special prizes for the best performance of Bach and Beethoven pieces. In 1998 she received the 1st award at the International Chopin Competition for Youth in Szafarnia. In 2000 at the Competition for Young Musicians in Krakow she was awarded with the first prize and a special prize for the best performance of a contemporary composition. As a chamber music player: As an award she received the possibility to play concert at the ‘Orpheus 2002’ Festival in Zurich, a special award of the jury at the Chamber Music Competition in Neuchatel (2002) and 3rd award at the ‘Migros Kulturprozent’ Chamber Music Competition in Zurich (2003). In the years 1996-1999 she received a scholarship of the Children National Fund, during the next three years she received a scholarship of the Ministry of Culture and National Haritage and in the academic year 2002/2003 she was awarded a scholarship of the Frederic Chopin National Institute. She recorded an album featuring Karol Szymanowski’s works for violin and piano with Kaja Danczowska in 2007 (nominated to the “Fryderyk 2009” award) and in 2011 an album with works by Schubert, Schumann, Piatigorsky and Danczowski, which the artist performs with cellist Bartosz Koziak. 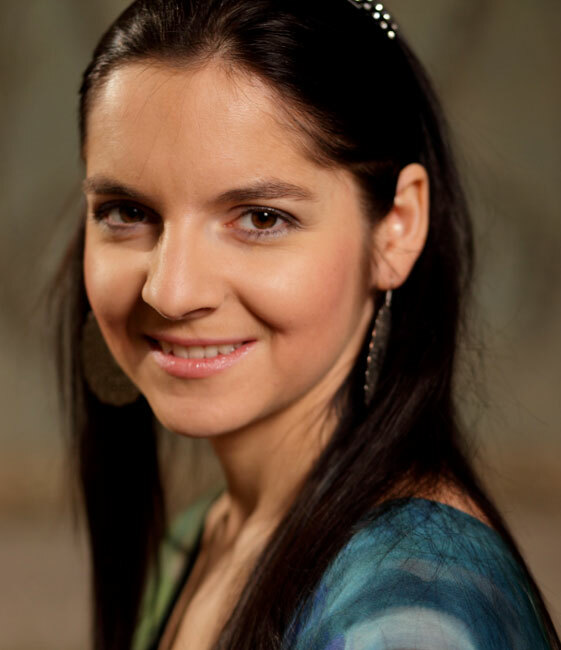 Since 2006 she is working at the Krakow Academy of Music as a chamber pianist. Justyna Danczowska is represented by the Ludwig van Beethoven Association.